Finding the right house plan is essential to building the home of your dreams. 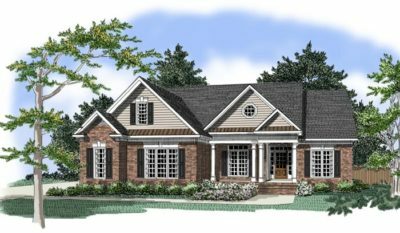 At Fox House Plans you will find a wide range of home plans by award-winning residential design studio Fox Design, LLC. Searching for floor plans is easy at Fox House Plans. 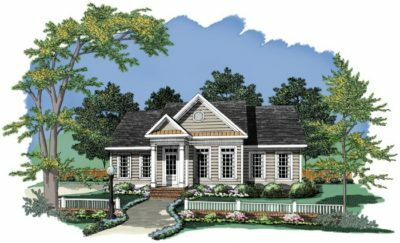 You can search by square footage, number of bedrooms, bathrooms and floors, or simply browse through the popular house plan styles such as Southern House Plans, Bungalow Home Plans, Traditional House Plans, Cottage Home Plans, or Small House Plans. 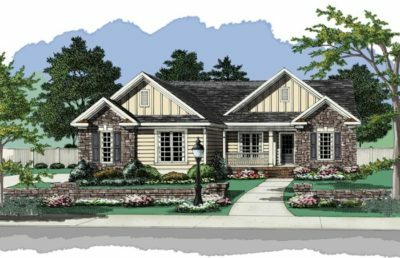 The floor plans and construction prints purchased from Fox House Plans include detailed specifications that tell your builder how your new house is to be built. 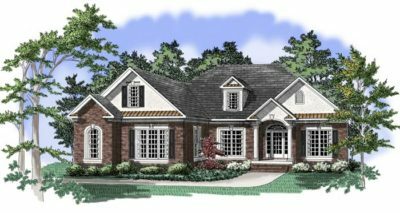 In fact, for more than 25 years, homeowners and builders have trusted our timeless collection of pre-drawn stock plans. 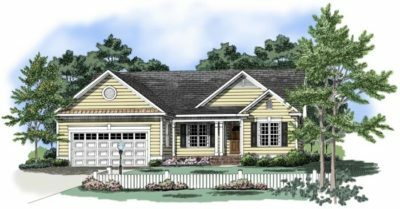 Choosing the right house plan for your new home is certainly an important decision. 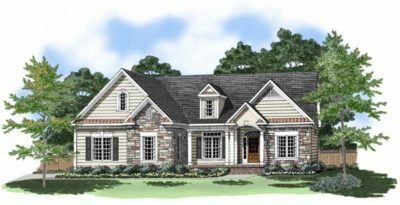 We invite you to browse through our collection of house plans. If you find a design that needs some changes our home designers can customize any floor plan to suit your lifestyle. Thanks for visiting FoxHousePlans.com! 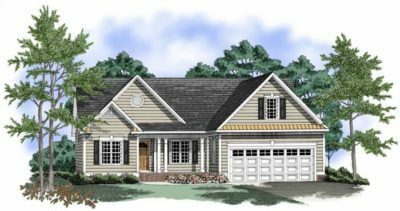 Fox House Plans offers a wide variety of residential house floor plans designed for modern living. 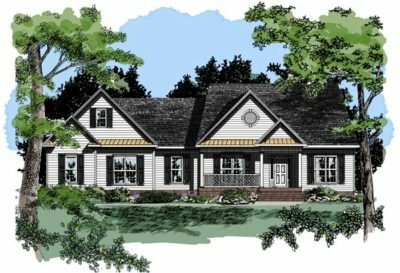 All home plans and designs are created by the team at Fox Design, LLC in North Carolina led by Grant Fox, a Certified Professional Building Designer. 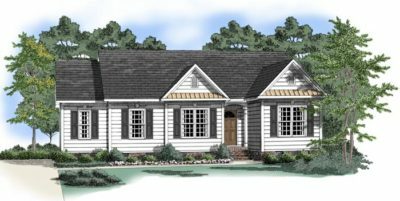 Well known for our southern house plans, cottage house designs, bungalow house plans and small house designs, Fox House Plans offers home plans with a Southern charm.